Gustaf Skarsgård is here to change your narrative. If you're a Westworld fan, I'm just going to go ahead and assume you've already watched last night's premiere. And — even if you haven't — it's okay, because I promise there are no major plot spoilers here. Although, FAIR WARNING, if you're the kind of person who wants to know absolutely nothing about a show before watching it, then just bookmark this for later. Okay? Okay, great. Let's carry on. So, in the midst of trying to figure out what in the sweet hell was going on during Westworld's Season 2 premiere, you probably also noticed a few new faces. One of those new faces is Karl Strand — Head of Operations for Delos — played by Gustaf Skarsgård. And, YUP, Gustaf is one of THOSE Skarsgårds. 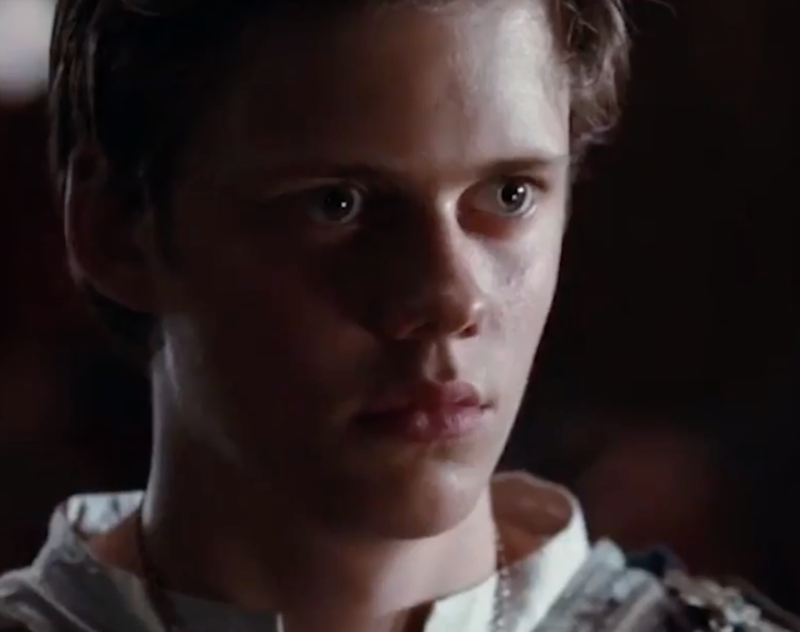 His brothers are Alexander and Bill — best known perhaps as Eric from True Blood and Pennywise from It, respectively. There are actually THREE more Skarsgård kids running around, too, Sam, Eija, and Valter. And, of course, their famous father Stellan. He's 6'4" (according to Google, anyway) — just like Alexander and Bill. Tall drinks of Swedish water. So, younger than Alexander (41), but older than Bill (27). But he's been acting since he was 6 years old. Here he is in the Swedish film Täcknamn Coq Rouge (which starred his father Stellan), in 1989. He attended the Stockholm Academy of Dramatic Arts, graduating in 2003. This is Skarsgård acting in a Swedish film called The Invisible in 2002. And played sadistic high school student Otto Silverheim in the Oscar-nominated film Evil. The film was nominated for Best Foreign Language Film at the 76th Academy Awards — for context, this was the year The Lord of the Rings: The Return of the King won Best Picture. 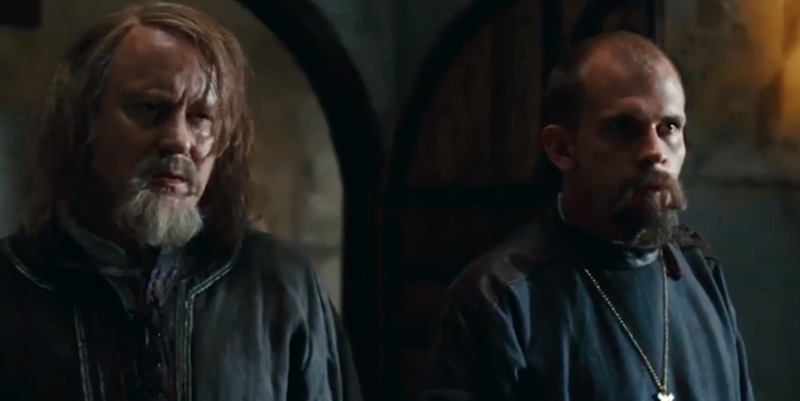 He acted alongside his father Stellan again in the biggest Swedish production ever, Arn: The Knight Templar in 2007. And his brother Bill actually played his son, ha! Currently, he also stars in the TV show Vikings. He plays an "eccentric" shipbuilder named Floki. And he was a BIG fan of Westworld even before being on it. He told ET, "It's probably one of my favorite television shows of all time." In fact, it turns out, his Westworld audition went terribly. He explained to Fox News, "It was a long monologue that I had limited time to prepare for. So, I messed up a few times. I walked out calling my managers and going, 'No, I blew this.' They called like two months later and told me I got it. It was a pleasant surprise." And finally, he's admitted that there's a bit of a rivalry between him and his brothers. Which Skarsgård brother is your favorite, though?